Along Came Poppy: Spotting Mr Panda at Edinburgh Zoo - Our Top Tips! 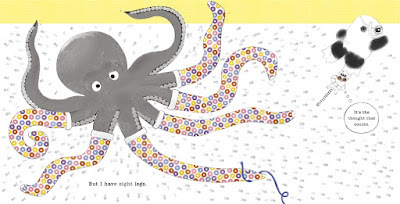 We are taking BookBairn to the zoo for her birthday next month. Can't wait! I think she will love all the animals. And fingers crossed we get to see the pandas too! I've never been to Edinburgh zoo but heard great things. 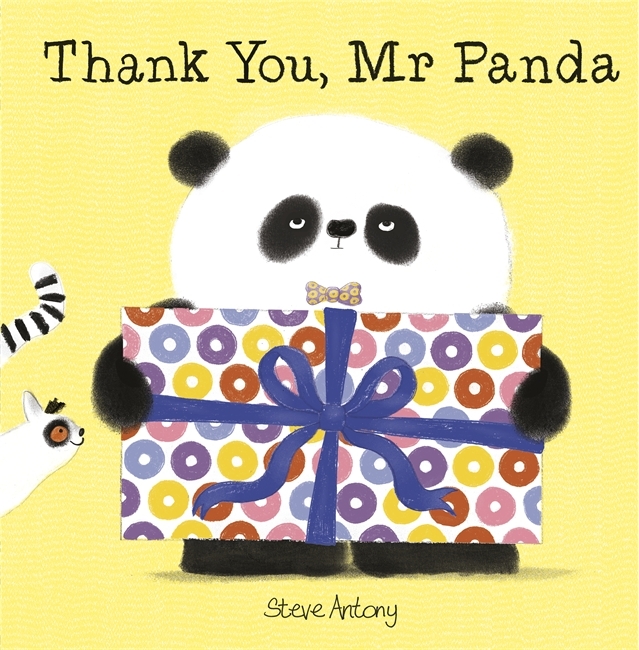 Would love to see the pandas and will have to check out the Mr Panda books - I'm wasn't familiar with them. I do not recall knowing these books were out there. Will have to mark this down to look for. thanks for linking up to #KLTR.